Looking for expert assistance from a qualified Real Estate Advisor | REALTOR® to help you sell your most important asset – your home? 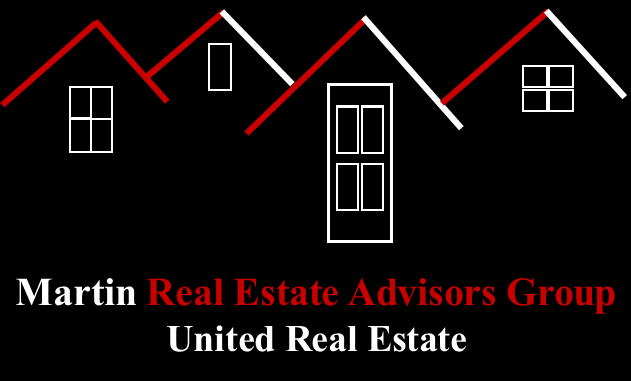 Look no further than Martin Real Estate Advisors Group | United Real Estate. 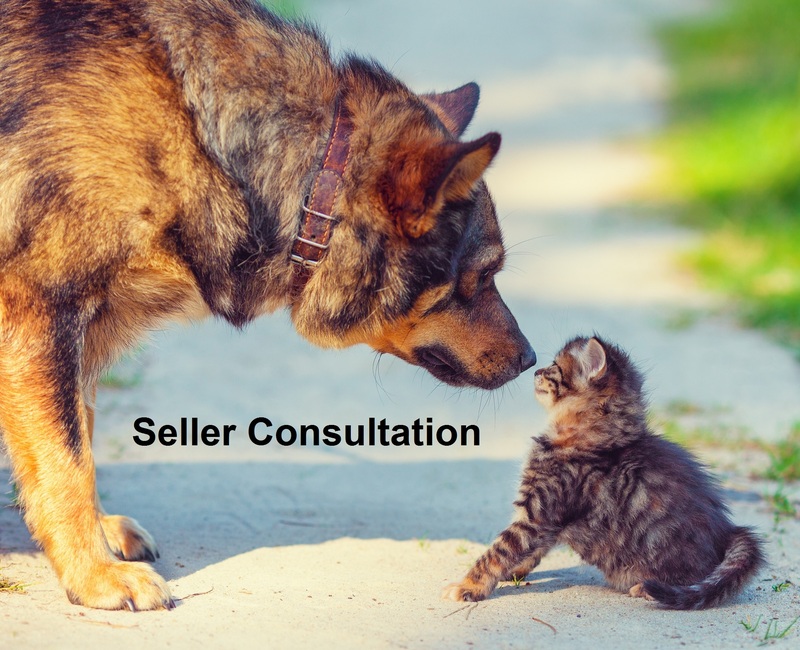 Fill out the GET IN TOUCH form on this page today or just call us at 469-262-5411 to let us know that you want to speak with one of our real estate professionals about our no-obligation Seller Consultation, and we will ensure that a team member reaches out to you to schedule a chat as soon as possible. Ask for our valuable, free Things to Consider When Selling Your House guide. Check out our Housing Trends eNewsletter. It is filled with U.S. Census Bureau key market indicators, consumer videos, blogs, a real estate glossary, mortgage rates and calculators, consumer articles, real estate radio, realtor.com® local community reports and local and national real estate sales and price activity provided by local MLSs and the National Association of REALTORS®.